Calling it a “no brainer,” the Putnam County Legislature Tuesday opposed a suggestion made by County Executive Robert Bondi to investigate the privatization of the county’s Home Health Care nurses and voted unanimously to continue the Certified Hom… Please login below or purchase a subscription to the Putnam County Courier to access this content. This reporter sat down with County Executive Robert Bondi at the county offices in Carmel for an in-depth conversation. We were joined by Deputy County Executive John Tully and Chief of Staff Lisa Denig. 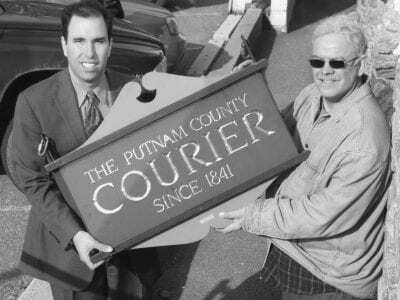 B… Please login below or purchase a subscription to the Putnam County Courier to access this content. Congressman John Hall (D-19) helped pass the American Recovery and Reinvestment Act of 2009 otherwise known as the economic stimulus bill, in February. According to Hall’s office, the bill will direct millions of taxpayer dollars to Putnam County … Please login below or purchase a subscription to the Putnam County Courier to access this content. 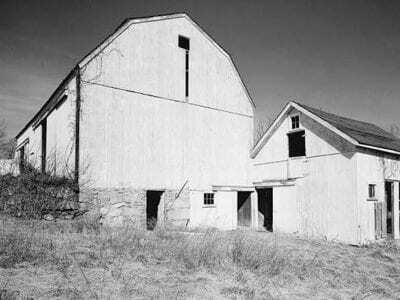 Was There a Witness to John Marcinak’s Murder? A Long Trail A-Winding Mystery Point Road winds down the steep hill from Route 9D to the Outward Bound headquarters on the shores of the Hudson. 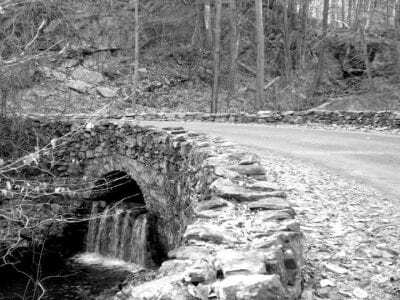 The dirt road identified as “Mystery Point,” off of Route 9D between Garrison and the Bear Mountain Brid… Please login below or purchase a subscription to the Putnam County Courier to access this content. 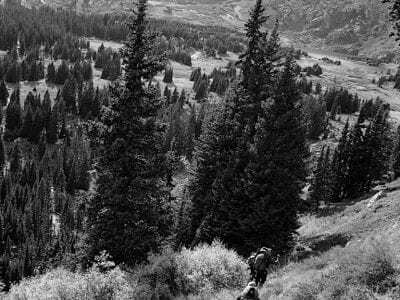 Veterans hike down a mountain on an Outward Bound course. The Sierra Club is not frequently associated with the American military. As an environmental group, the club promotes the “responsible use of the earth’s ecosystems and resources.” But in the… Please login below or purchase a subscription to the Putnam County Courier to access this content. 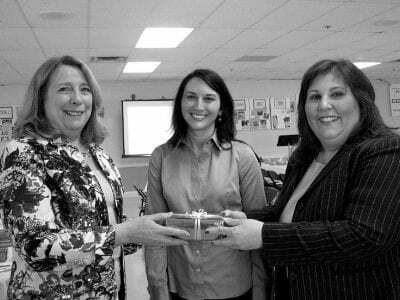 Putnam’s new CAP Executive Director Judy Callahan (left) is welcomed to her new position by former director Rosemarie Bahr (right) and the non-for-profit organization’s assistant director Marissa O’Leary. PHOTO BY ERIC GROSS Putnam’s Community Actio… Please login below or purchase a subscription to the Putnam County Courier to access this content. CARMEL—Police are warning the public of a scam being circulated around Putnam County by use of an e-mail message. Office for the Aging Director William Huestis contacted the Sheriff’s Depar tment repor t ing … Please login below or purchase a subscription to the Putnam County Courier to access this content.